Model stitched on 32 Ct. Parchment linen by Weeks Dye Works with The Gentle Art Sampler threads, Weeks Dye Works, and DMC floss. 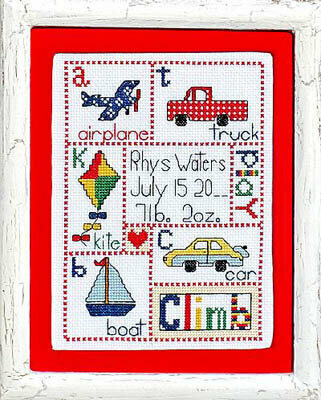 Stitch Count: 55W x 47H. 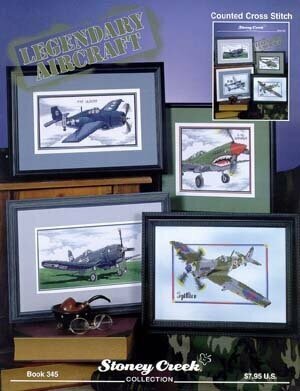 Featuring legendary aircraft including the Spitfire stitch count 159x100, P-38 stitch count 137x93, P-40 Warhawk stitch count 116x101, F4F Wildcat stitch count 157x82, AH-1W Cobra stitch count 139x76, and F4U Corsair stitch count 166x91. "Play. Climb. A - airplane, b - boat, c - car, k - kite, t - truck". Stitch Count: 100H x 72W. A design that pays tribute to those who serve in the Air Force. Chart pack comes with 8 silver charms (jets, wings, helicopter, etc). Model stitched on 28 Ct. White Jobelan with Gentle Art Sampler Threads. 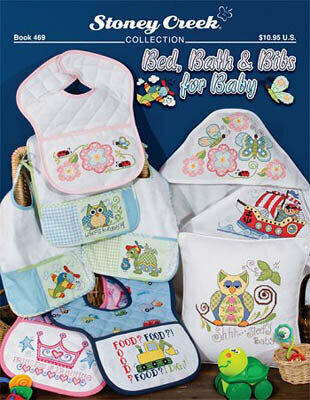 Stitch Count: 129W x 41H. 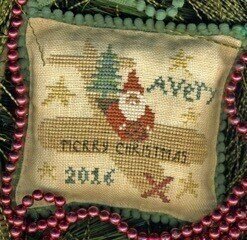 Stitched on 14 count White Aida with DMC floss. The stitch count is 198W x 65H. "Sons are smiles from God". Model stitched on 14 Ct. White Aida with DMC floss. 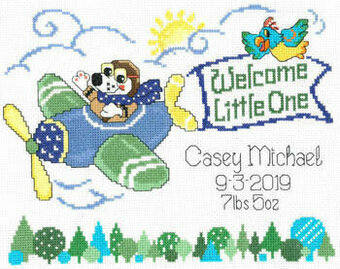 Stitch Count: 115 x 123. Designed by Ursula Michael. Model stitched on 28 Ct. Wedgewood Blue Lugana with DMC floss. Stitch Count: 156 stitches wide by 60 stitches high. Finished size approximately 11.1" x 4.3".